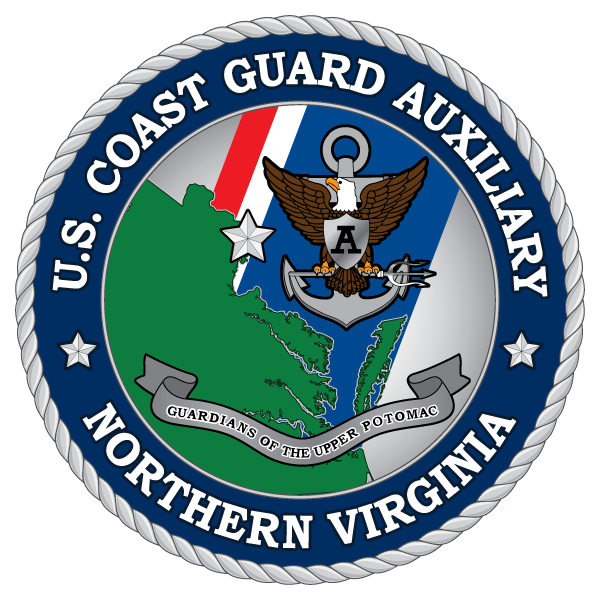 Small boat safety and security patrols, search and rescue, and maritime domain awareness are the Auxiliary's oldest and most active missions. Flotilla 25-12 members serve in Auxiliary-only boat crews or to augment active duty personnel from Station Washington on the Potomac River. On-water leaders and experts providing support for other missions. Plan, coordinate, and execute operational exercises. Prevention missions center on marine safety and environmental protection, including pollution prevention and response, vessel safety examinations, public education and work with local schools, work with local marinas and waterfront establishments, and augmentation of active duty Coast Guard performing container and facility inspections. We keep the marine environment and those that use it safe and free from harm. Work with marinas to promote safety, compliance, and the environment. Develop, maintain, and distribute print and electronic collateral material. Recruit new Auxiliarists through general inquiries and by targeting specific populations or groups (boaters, retiring active duty, college students, or those with special skills). Manage enrollment applications through all steps of process, including paperwork, fingerprinting, interviewing, signatures, and submission to DIRAUX. Provide current members with HR services such as personnel management, identification, security, and non-routine needs. Work with operational leaders to ensure personnel are properly trained to a level of proficiency for particular operational missions and requirements. Provide for leadership succession by managing the officer trainee and leadership pipelines, including formal training, mentoring, and leadership development. Design and maintain unit and program websites, focusing on CG standards compliance, aesthetics, information accessibility, and social connectivity. Provide electronic support to public affairs activities via social media and traditional methods, enabling mission-focused personnel to better engage with the public. Work with IS personnel to manage and maintain web systems, focusing on integration with data sources in order to boost productivity while not compromising personal information. Ensure data integrity and timeliness by working with members to input accurate activities (time sheets) and member information to AUXDATA. Manage electronic data systems including D4H and CGAUXNET, ensuring accurate data input and appropriate levels of individual user access. Assist leadership decision making by providing timely, accurate, and insightful data analysis of mission execution and support activities. Provide general ledger management to a unit or program, ensuring accurate records and compliance with policy pertaining to revenue and disbursements. Create, enforce, and revise unit and program budets to ensure responsible, ethical, and accountable use of Coast Guard funds. Capitalize unit and program missions through grant writing, fundraising, and public education for fee services. Serve as primary acquisition personnel for unit and personal property, including personal protective equipment (PPE) obtained through the Coast Guard. Track and inventory all unit and personal property, maintaining clear records of issued gear, and collecting property from disenrolling or transferring members. Oversee equipment maintenance activities to ensure safe and efficient operational of all gear, particularly PPE.